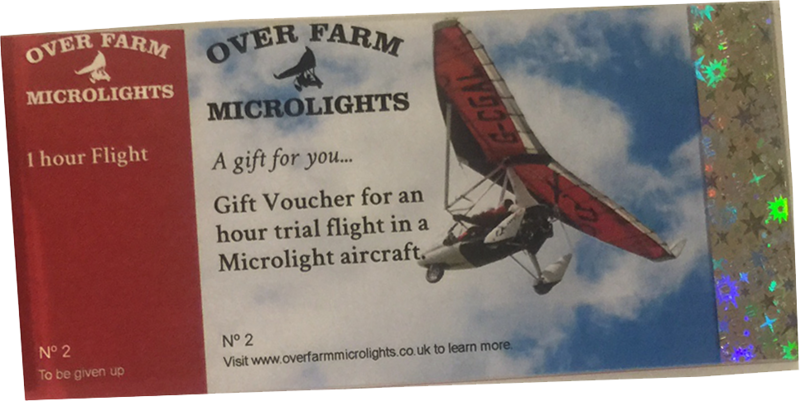 You can find more information on flying Microlights on the following links. 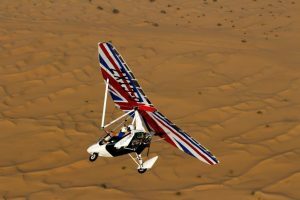 The Association has about 4,000 members, a good website and it produces an excellent magazine, called Microlight Flyer. We would recommend joining the BMAA to get the magazine alone.